Blood donors are heroes to local patients. Commit to three times the heroics this summer, and we’ll reward you with an extra thank-you item. 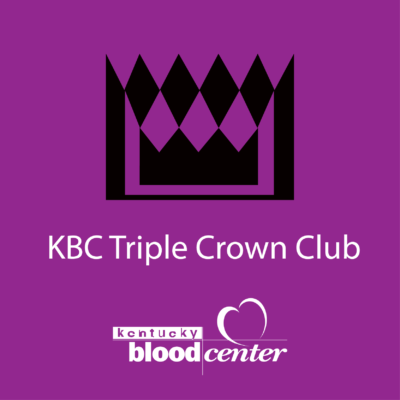 Donate whole blood at a KBC donor center, and join the Summer Triple Crown Club. After two more donations in the below time frames, you’ll get a special KBC umbrella with a built-in flashlight.